This is both one of my oldest and one of my favorite Disneyland shots. 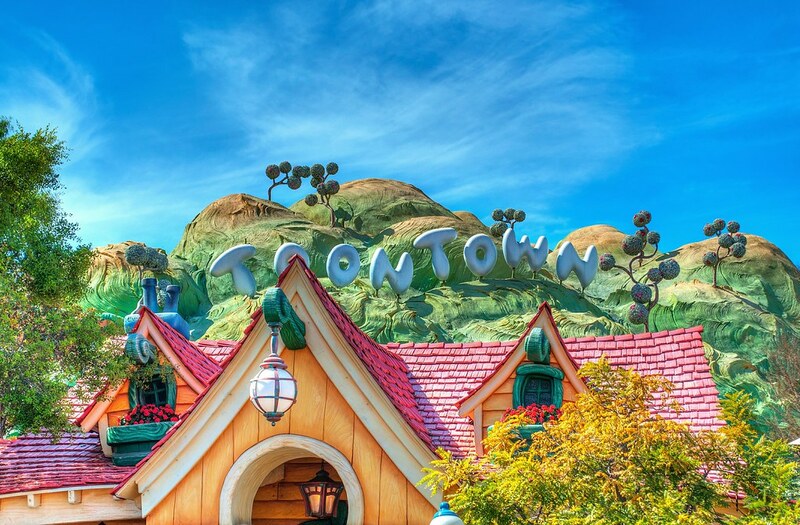 This entry was posted in Toontown and tagged Mickey, toon. Bookmark the permalink.